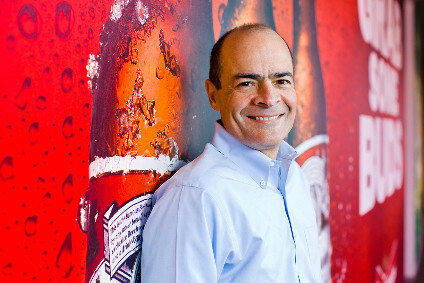 Anheuser-Busch InBev's boss has defended the group's Q1 performance in Brazil, citing a "rare combination" of factors, and said he remains "optimistic" about the market. The brewer suffered a 8.2% drop in volumes in the South American country during the first three months of 2013, it reported today (30 April). But, during an analysts' conference call, CEO Carlos Brito urged investors not to read too much into the soft performance in its number two market. Poor weather and the earlier timing of Carnival were a "rare combination" of factors, Brito said. Brazil has also seen high food inflation, but he flagged that the Government is moving to counteract this. "Prices are begininng to come down, which will help disposable income," Brito said. 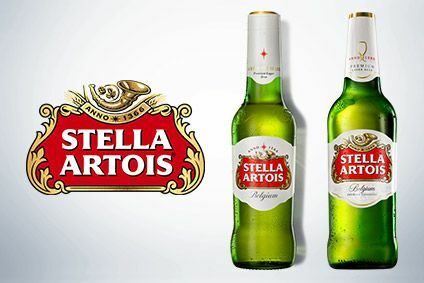 The A-B InBev chief said April's performance in the market is "still negative, but is better than March", helped by a "pack-price" strategy. Earlier, highlighting factors such as next year's World Cup, Brito said: "We remain optimistic about Brazil." Meanwhile, in Russia, where volumes fell 17% in the quarter, the CEO said the company is trying to move its portfolio to a better position in the market. But, he admitted: "We haven't found that sweet spot between price, profitability and (market) share yet." Turning to the opportunity in Asia, once the Grupo Modelo takeover has completed in June, Brito said that having the Corona brand allowed the group to look at these markets "in a whole different way". 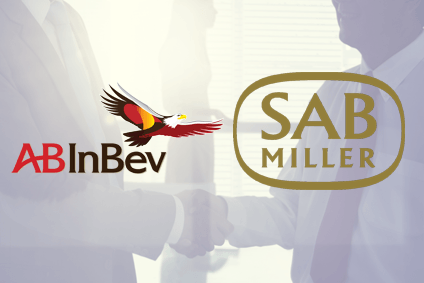 On the US$20.1bn acquistion of Modelo, Brito said: "We can't wait to get started."